A couple of days ago, reports came in of a mysterious ditto like Pokémon that was appearing in Pokémon Go. This Pokémon was first spotted by dataminers in network traffic for the game, but soon appeared all over the place in game too, with players reporting it’d be replaced by a Ditto after being caught. It was an interesting enigma. Was it a real Pokémon? Some sort of placeholder that’d made its way into the game? 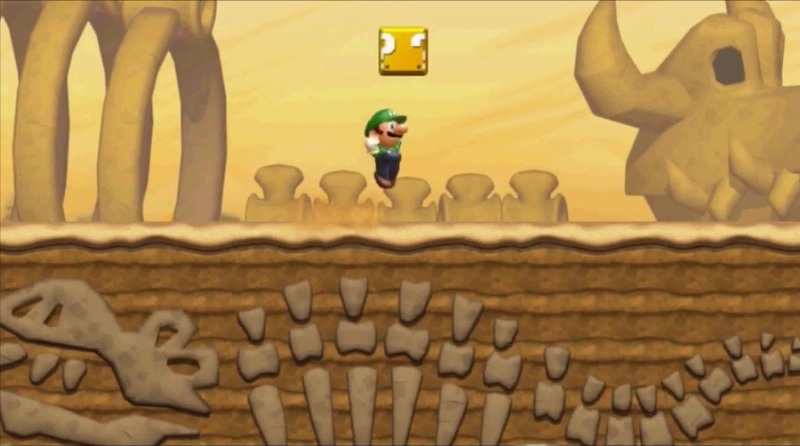 The somewhat plain design and random appearance made it hard to guess either way, and led to random speculation among the fanbase in regards to what its purpose was overall. 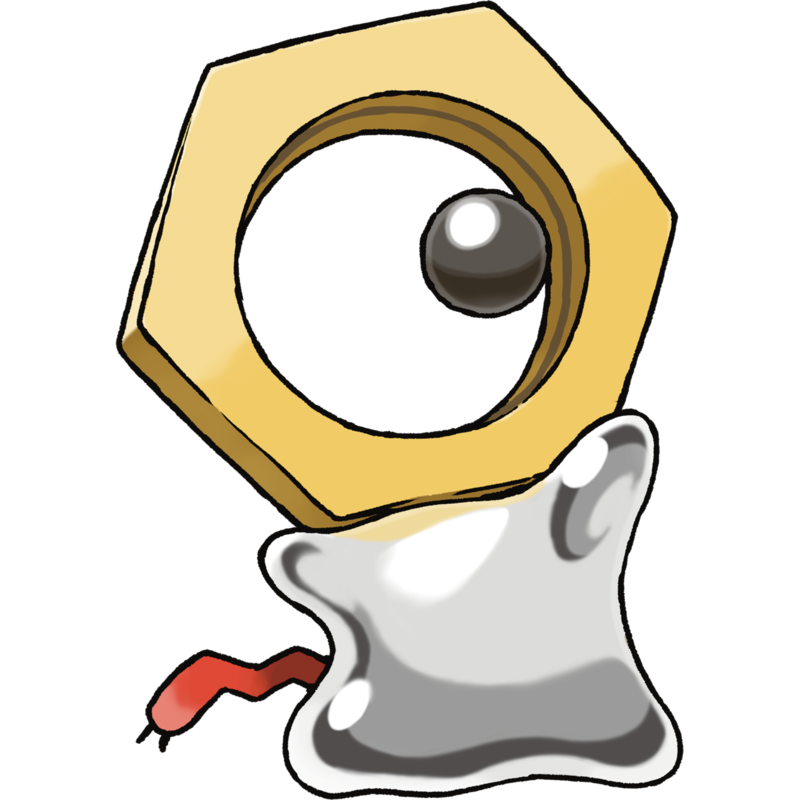 Either way, Meltan is described as the Hex Nut Pokémon, with its height and weight given as 0’08 tall and 17.6lbs respectively. 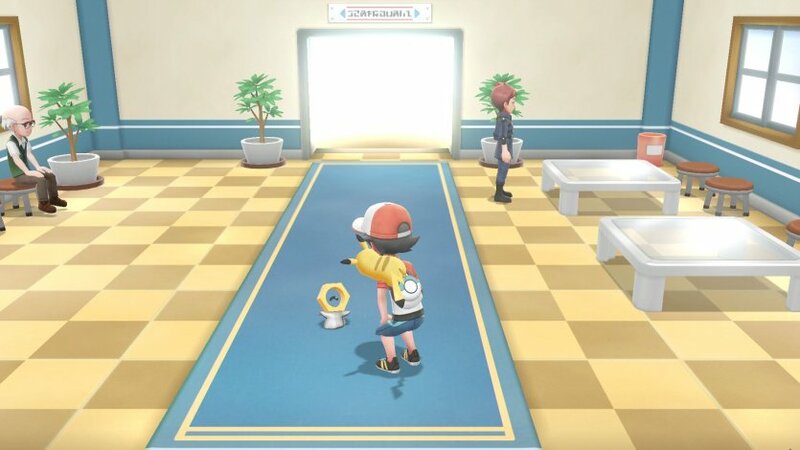 It’s a Mythical Pokémon (like Mew, Celebi, Jirachi, etc) and while the method of obtaining is unknown at the moment, it’s clear that it’ll involve connecting Pokémon GO to Pokémon Let’s Go Pikachu/Let’s Go Eevee in some way. So what do you think about this new Pokémon? 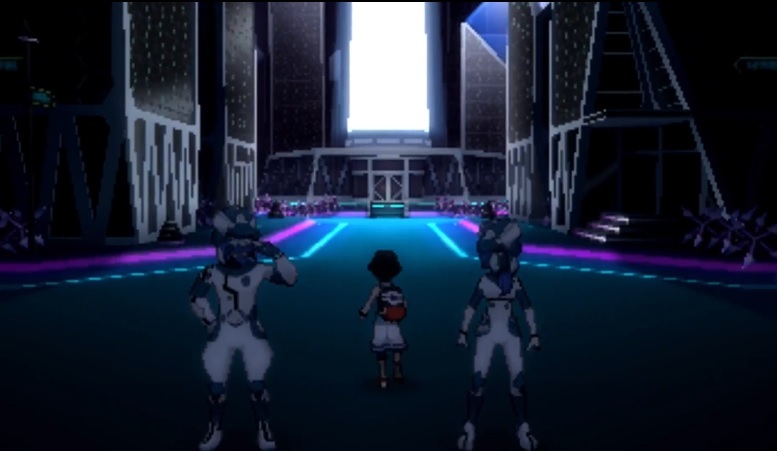 Are you happy with what could be the first reveal of generation 8? Hell, what generation do you think this thing is anyway? Tell us your thoughts on the matter over in the comments below! Pokémon Ultra Sun and Ultra Moon: New Pokémon Announced!